As a supplier of creative PPA cover and workshops to primary schools, secondary schools, academies, community/arts organisations and businesses, we can offer a wide range of dance sessions suitable for primary school PPA cover, PE curriculum, school project or one-off workshop. What separates hip hop dance from other forms of dance is that it is often freestyle and improvisational in nature. This gives groups the opportunity to create something completely original. Fusion Dance brings together a variety of styles of dance including: jazz, theatre dance, lyrical jazz, contemporary and street dance. Bollywood Dance is primarily modelled on Indian dance: classical dance styles, dances of historic Northern Indian courtesans or folk dances. These Indian dance elements are blended with Western dance styles as seen in music videos and film. Our Latin dancers can base your workshop on any of the popular Brazilian dance styles including Samba, Forró, Lambada, Axé, Samba Reggae and Capoeira. Each workshop (up to 30 participants) is run by one professional dancer. Sessions are designed around a theme or lead up to a final performance. 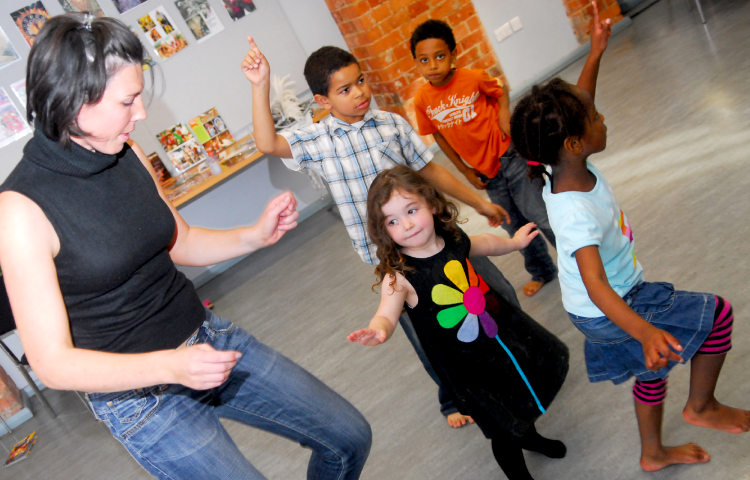 Just Add dance workshops promote a healthy, active lifestyle, develop participants’ self-esteem and raise aspirations. Our highly skilled practitioners can teach children, young people and adults, so whether you wish to learn some of the latest dance moves like those YouTube videos, create your own new moves or choreograph a dance piece for a school show or other performance. Every workshop/class we supply is bespoke, meaning that you can get the best out of your session(s).